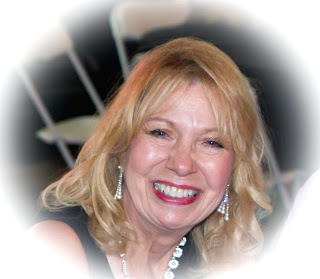 Welcome back and I love sharing my cards and projects with you each Saturday and really appreciated your comments each week. 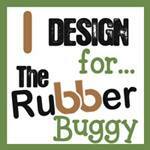 The Rubber Buggy on-line store has so many new top name-brand craft items in the store this past month and new supplies are arriving each day but supplies won't last due to the popularity. I learned that if I wait another month, not only The Rubby Buggy will be sold out but the company will also be sold out as well due to demands. Therefore, don't wait to long to make that order. I am so excited to show you more adorable Wild Rose Studio Stamp sets and with another gorgeous Wild Rose paper pack. With the Wild Rose Studio coordinating collections of stamps and paper, it makes it so much fun and easier to make a card with such beautiful colors and adorable images such as the Wild Rose Studio Mouse on Presents stamp along with the very versatile Wild Rose Studio Vivianna Sentiment Stamp Set. 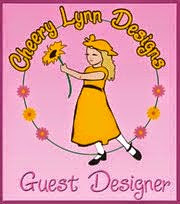 The Wild Rose Studio stamps of the smiles on the animals and little children remind me of the happiness of children of all ages as well as grown up. What I like about the Vianna stamp sentiment set is that there are two sets of sentiments stamps that goes in different curves like the "Happy Birthday" that curves up in the center or down in the center. Also, the stamp set has the most used occasions sentiments all in one stamp set (see below). 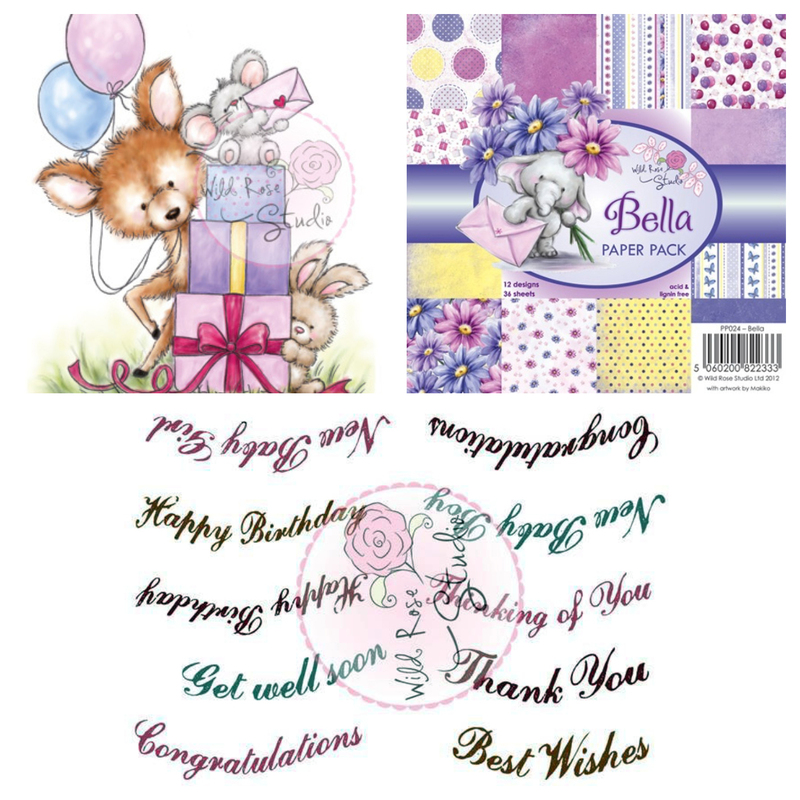 Make sure to check out the new and very adorable Wild Rose Studio Stamps sets that arrived this last month. Check out the other adorable Wild Rose Paper Packs that can be purchased at The Rubber Buggy.. I colored the image with Copic markers and stamped the Wild Rose Studio Vivianna Happy Birthday stamp with Memento Tuxedo Black. The image of the elephant is already on the paper. The flowers were handmade with Heartfelt Creations Berry Flower set and foamiran yellow and pink foam along with the Heartfelt Creations Bridal Bouquet Small flower center. Instead of purchasing a variety of colors of small flower centers, I rather use the white Heartfelt Creations White Bridal Bouquest stamens and color it with a variety of colors in the 24-colored set of Prima Marketing Soft Oil Pastels. I use these same Prima Soft Oil Pastels to color my foamiran flowers except for these flowers on this card which is a colored foamiran. 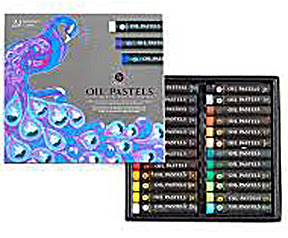 The Prima Soft Oil Pastel set cost is very reasonable and if you plan to do foamiran flowers, the variety of 24 soft oil pastel colors will be very useful in coloring the foamiran flower petals, leaves and stamen as well as some of your images. I just rub the pastel on the stamen or foam cut petal and use my fingers to rub it in. I added the pink ribbon with Prima Marketing Artisan 1" adhesive double-sided tape. 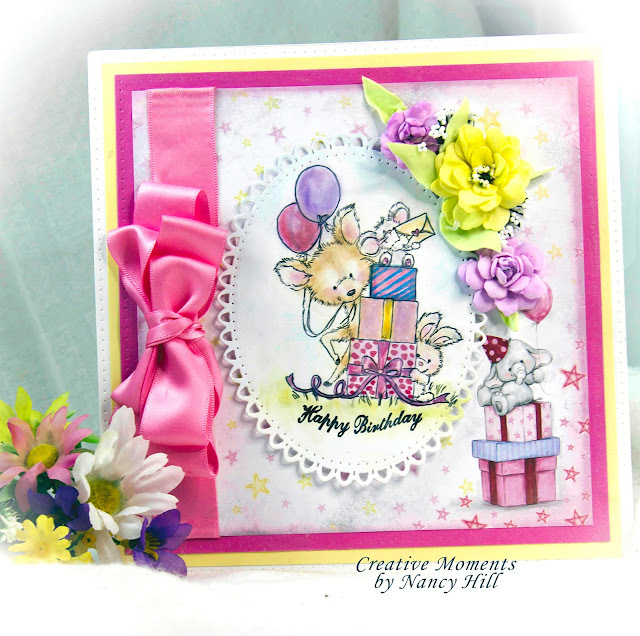 So I hope I have inspired you to make a card with the adorable Wild Rose Studio stamp set along with the gorgeous Heartfelt Creations flower dies You can purchase these dies and supplies from The Rubber Buggy on-line store.